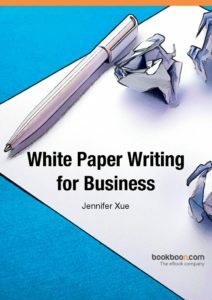 Very happy to announce that BookBoon.com (Denmark) has published my latest ebook titled “White Paper Writing for Business,” which is downloadable immediately. This title is now available for a price $8.99 per download. Check from time to time for the free version.